As any dog owner will tell you, training is serious business. It doesn’t matter if you are working with a puppy or full grown dog, training is something that will occur throughout your dog’s life, especially since you always want to reinforce good behavior. Of course, training is Reya’s favorite time of the day since she gets to eat yummy training treats. Since we have been spending a lot of time on off-leash training I have been looking for small treats that I can easily fit in my purse and entice her. 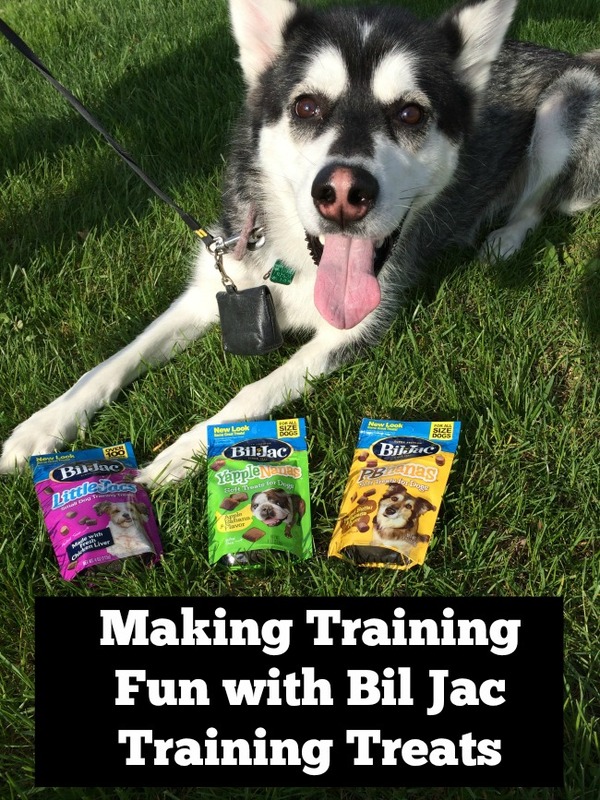 Recently, we had the chance to try some new treats from one of our favorite brands – Bil Jac! 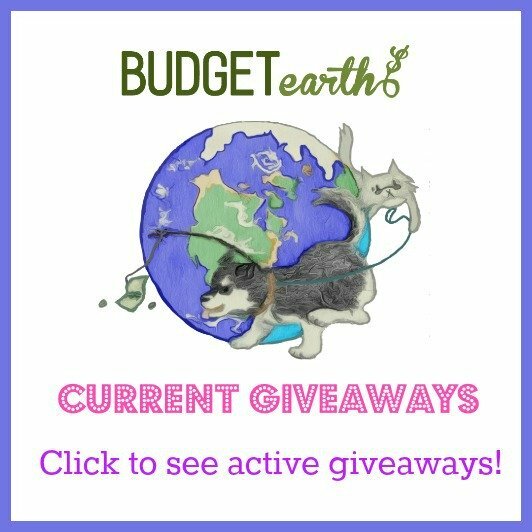 Looking for some yummy treats for dogs who like unique treats? If so, we think you will love Bil Jac’s YappleNanas & PBnanas Soft Treats. These soft dog treats are meant for dogs of all sizes and made with real chicken! They are also gluten free, soy free, and have no added rendered fat. Dogs love these treats too since they are made with yummy flavors that dogs are sure to love, with the YappleNanas being a banana and apple flavor, while the PBnanas are a peanut butter and banana flavor. So far, Reya loves these treats. We have been using them in the backyard with off- leash training and she is pretty excited whenever she sees the package. 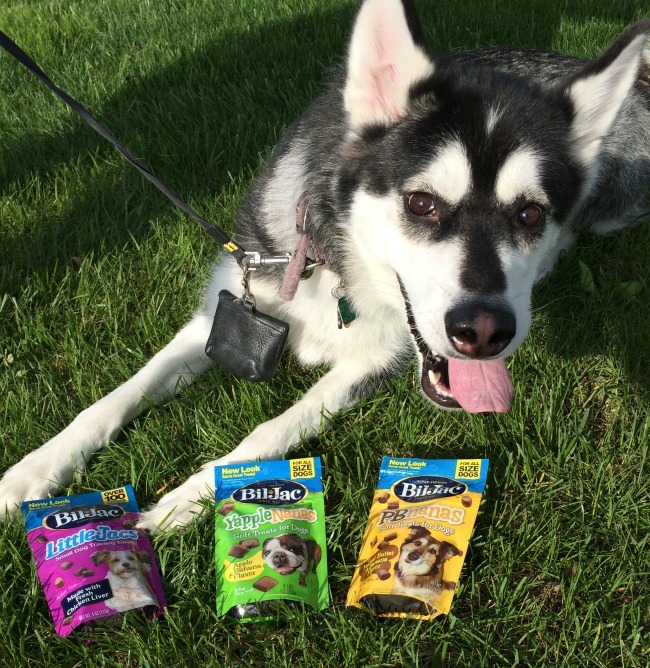 Based on Reya’s own opinion, we are happy to give Bil Jac’s YappleNanas & PBnanas Soft Treats an A+ rating! Sometimes, we forget the unique needs of small dogs and puppies. They need soft treat that are healthy and designed for little mouths. This is one reason why I love Bil Jac’s Little Jac’s Small Dog Training Treats. Like their other treats, these are made from real chicken and contain no gluten, soy, or added rendered fat. For little dogs or puppies learning the basics, these treats are the perfect size to encourage any dog during training time. I can tell you that even big dogs like the flavor (Reya tried a little treat and gobbled it up!). 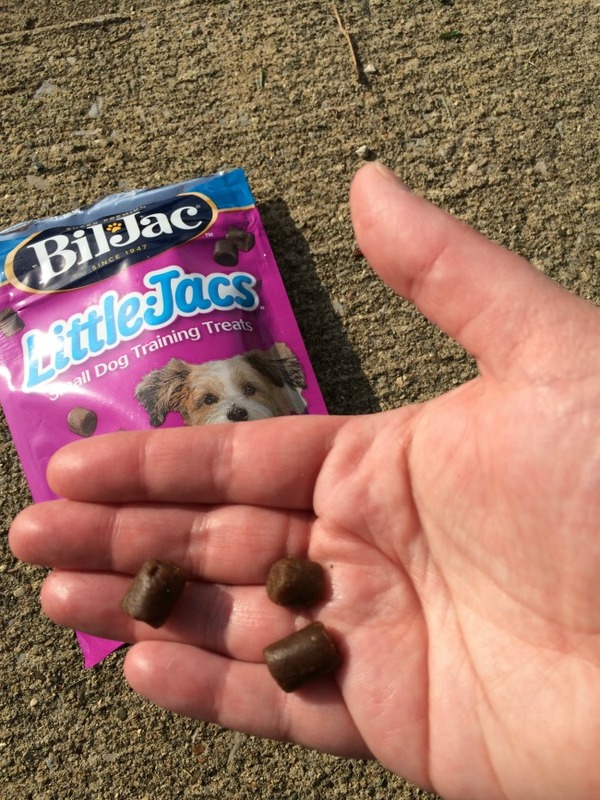 Based on ours and Reya’s opinion, we are happy to give Bil Jac’s Little Jac’s Small Dog Training Treats an A rating! Want to purchase some of these awesome training treats for your favorite dog? You can buy these treats at Petco, Pesmart, or find a local pet store near you using their store locator. 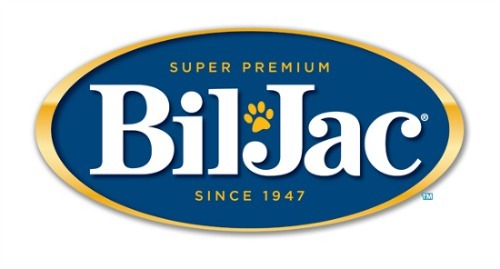 If you prefer buying online, make sure to check out Bil Jac’s full selection of treats on Amazon.com! Want to learn more about Bil Jac? Make sure to follow them on their social media! We trained our dog Apok on BilJac. He was adopted from a shelter and had no manners what so ever! These were a Godsend. Training treats work! 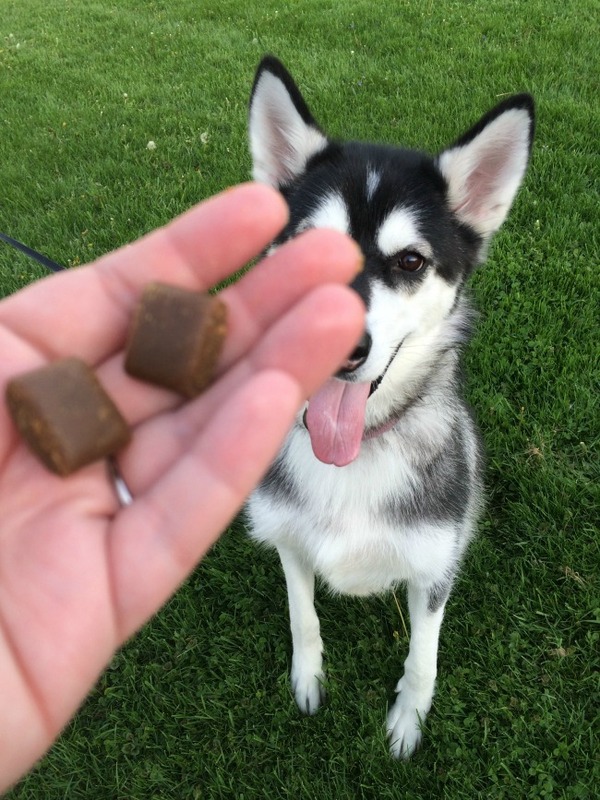 I was able to train my dogs with my training treats when the regular dog food didn’t work.